Our outsourced call service is the perfect complement for an advertising campaign via the Today Publications. Our team utilise the name and brand loyalty of our publications to introduce your product to engaged subscribers. 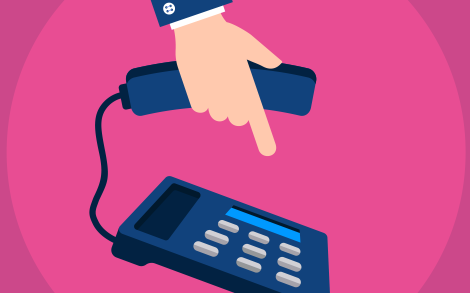 As part of our telesales service, we'll call potential clients on your behalf and subsequently pass on warm leads to your sales team. We'll be contacting subscribers who clicked or opened your marketing email, but did not make a direct enquiry. This service provides a flexible extension to your sales team and offers you the opportunity to speak to prospects you may never have had the chance to speak to before. By engaging with your target market directly, and speaking to prospective clients who have interacted with your marketing material, we can significantly increase the chances of providing you with genuine leads for your firm to convert into future business.